Hi friends, I'm very happy to announce the second Italian convention of Pat Benatar fans. The meeting is scheduled for saturday 27th and sunday 28th of April, 2013 at the agritourism “Il Poggio” in Casanova Lerrone, in the province of Savona, Italy. 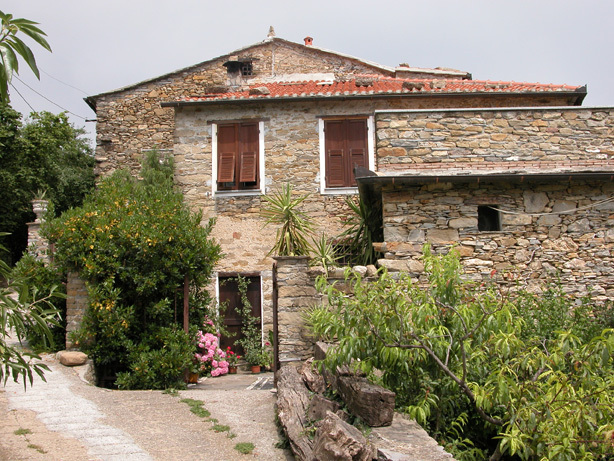 It's a very old stone farmhouse, nested between olive groves and chestnut, at a top of a hill. 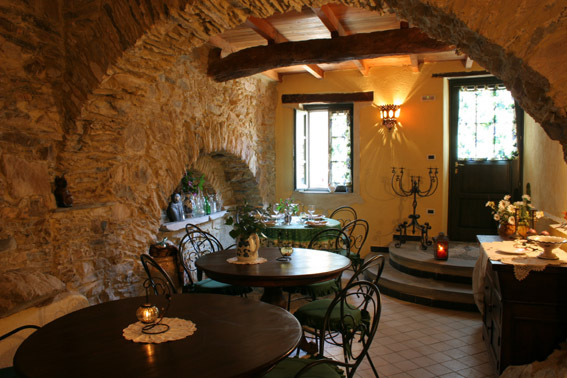 The owners, the grandmother Zita, the grandfather Francesco and the daughters Rosanna and Sabrina, will cook for us traditional food from Liguria, all for 70,00 euros per person. The price included the lunch and the dinner on saturday, the room for 1 night, the breakfast and the lunch on sunday. 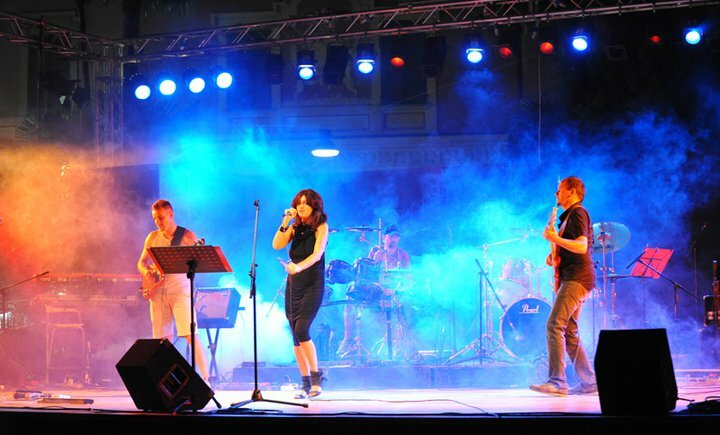 On Saturday night we'll have the honour of hosting the Murdok, a rock pop punk cover band from Liguria that will prepare for us a very special concert with also some Pat Benatar songs. There will be a little charge for the show to cover the expenses of the five musicians. It will be a nice chance, after 2 years, to meet again the friends known in Cervia and, I hope, to meet also new Italian or foreign fans. The great help of Sandrine Raspau of the French Fan Club is always of paramount importance, so the choice to select a location close to France, can facilitate the French friends. I invite those who are willing to participate to contact directly the agritourism and then to send to me an e-mail for information. The whole farm will be available for the convention but the number of rooms is limited, so I recommend to book as soon as possible. A heavenly place, a band ready to delight us, the common passion for Pat Benatar..... an occasion not to be missed ! !